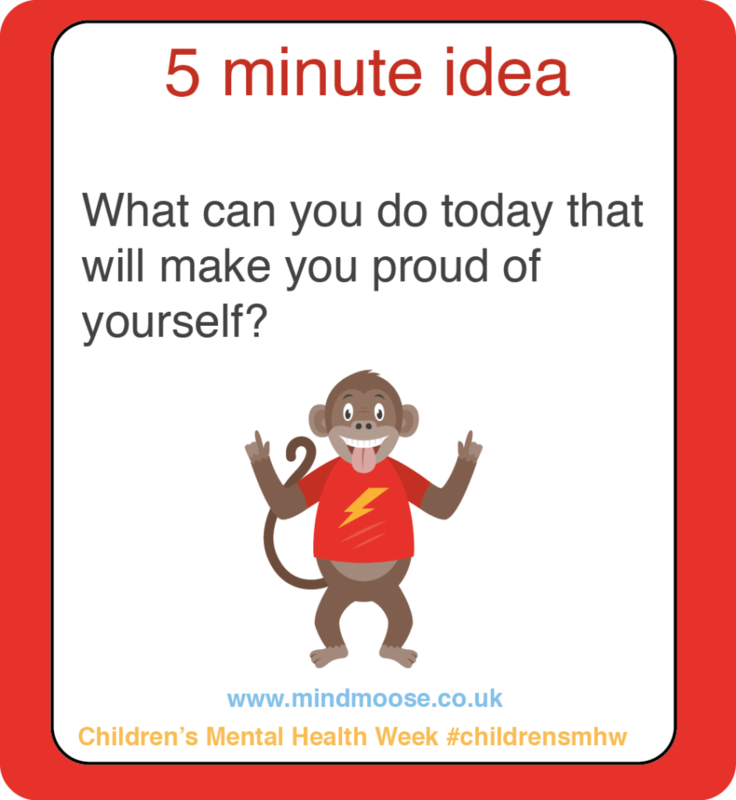 The theme of this year’s Children’s Mental Health Week is a wonderful one, ‘Being Ourselves, which encouraged children to celebrate their uniqueness. One of the easiest and best ways to do this, is to encourage them to think about their ‘good qualities’. Here are a couple of easy activities that can get you started. They are really easy to fit into the school day and a warm glow afterwards is pretty much guaranteed! 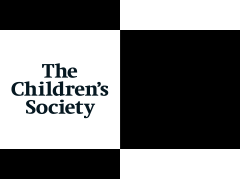 As always, there are superb resources at Place2Be with more information about why this theme is so important, assemblies and more lesson ideas. 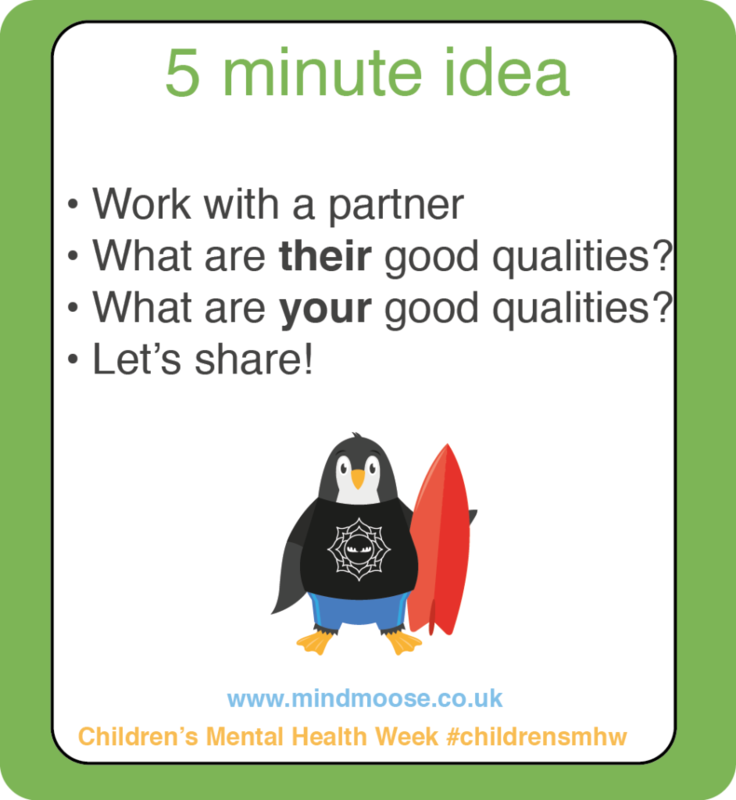 This coming week 5th -9th February 2017 is Children’s Mental Health Week, with the theme of ‘kindness’. The charity Place2Be has created a ‘big assembly’ and some useful free resources on their website. 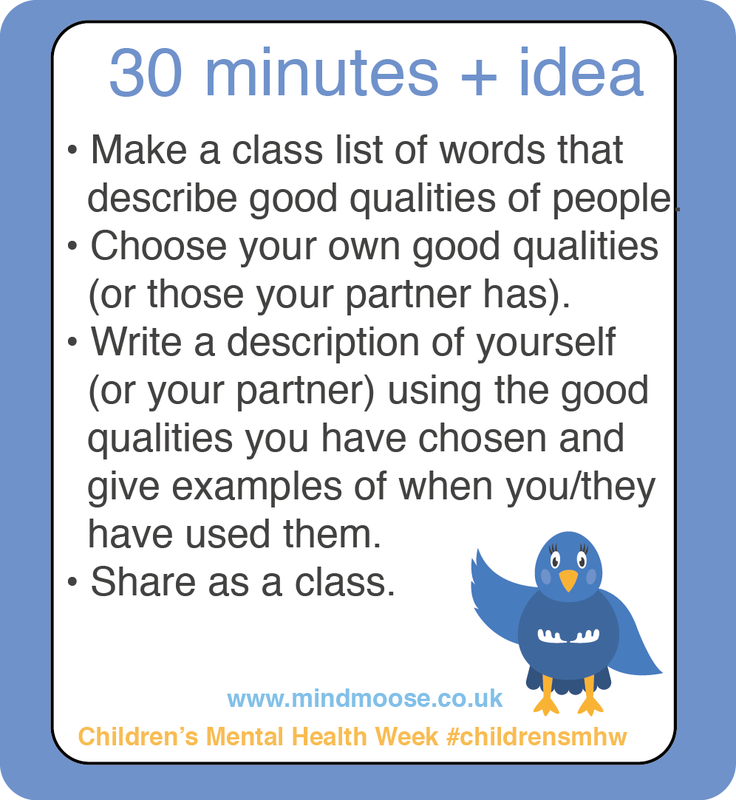 We thought we’d also create and share some activities and lessons that we hope you’ll find useful to use with your primary classes. They’re easy to use and adapt for your pupils, written by experienced teachers and ready to just pick up and use! We’ll be adding more over the course of the week and hope you enjoy using them. The first activity is a Kindness Poem; An activity designed to fit easily into a KS2 English lesson. The second activity is a ‘Small Acts of Kindness Activity’ where children think of and create kindness cards featuring small acts of kindness they can perform throughout the school day’. 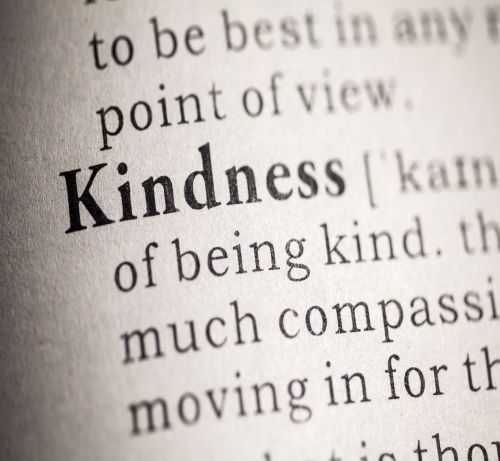 Lastly, the third activity is ‘Kindness Quotes and Slogans‘; An activity designed to improve pupils’ creativity and literacy skills and get them thinking about what kindness is.